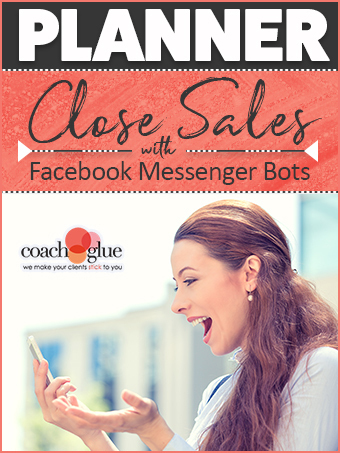 Get the “Close Sales with Facebook Messenger Bots Planner” for only $37 and You’ll Get 10 Bonus Done-for-You Blog Posts and 30 Social Media Posts for (a $17 value) for FREE! Strategic planning will yield the best ROI when it comes to using your Facebook messenger bot and the first step in this planning is to analyze who is contacting you and why. In a perfect world, what do you want those who contact you to do? Will they book a discovery call, purchase a program, join your mailing list, or something else? With your end goal in mind, it will be easier to map out your sales funnel. Once users agree to receive messages from you, you can send simple reminders or more proactive sales messages. The order in which these occur depends upon your main goals that you determined in Step Two. As with any good tool, you have lots of vendors to choose from. The good news is that nearly all of them offer both paid and free levels, so go ahead and test a few out! First impressions count. You want your welcome message to be both inviting and also to inspire action. You’ll enjoy a nearly 100% open rate on this message, so make the most of it! Even if you’ll only automate the first message, it’s helpful to write your follow-ups ahead of time. When You Get this Planner You’ll Also Get our 10 Bonus Done-for-You Blog Posts and 30 Social Media Posts for (a $17 value) for FREE! 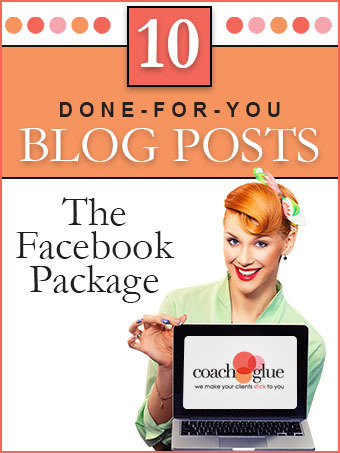 Get the Planner + 10 Blog Posts + 30 Social Media Posts for Only $37! 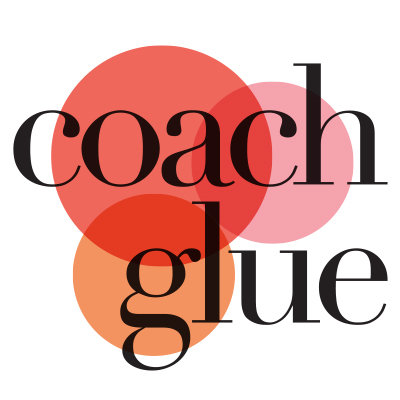 What is the value of getting new clients on autopilot from this package? At just $37, we know you’ll thank us later.